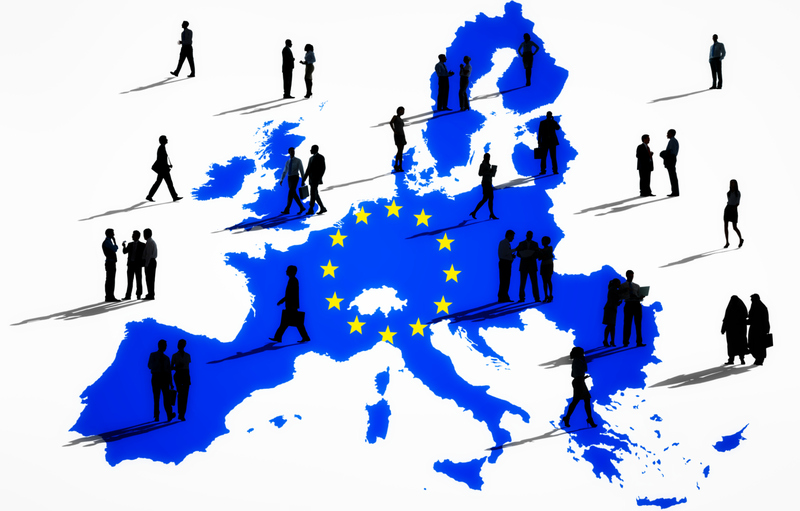 The FINANCIAL -- The difference in working time between workers in the 28 EU Member States remains large and is especially marked between the ‘older’ 15 EU Member States and the 13 new Member States that joined the EU since 2004, according to new research from Eurofound. This is particularly apparent when comparing annual leave entitlements for workers: a gap of 2.5 working weeks is evident between the most generous and the least generous. The trend of converging working time between the 28 EU Member States has clearly stalled. The latest annual report, Developments in working time 2015–2016, shows significant disparities in the average amount of collectively agreed annual leave days between workers in the EU Member States. With the addition of public holidays, ‘high-leave’ countries include Croatia with 41 leave days, Denmark with 39 days and Germany with 37. These should be compared with the figures for ‘low-leave countries’, such as Ireland, Hungary and Estonia, all which come in at just 28 days annual leave. The average figure for the EU28 was 33.8 days – 34.7 days in the EU15 and 31.3 days in the Member States that have joined the EU since 2004 (the NMS13). Collective bargaining plays an important role in determining the duration of working time in many of the EU28 countries; it plays a lesser or sometimes negligible role in some of the NMS13. The nature and extent of this role also differs widely across countries, with bargaining at different levels (intersectoral, sectoral and company level) being more or less important. The Czech Republic, Slovakia, Sweden and the UK were the only countries registering changes to collectively agreed weekly hours between 2015 and 2016. Over the same period, the EU15 average was reduced from 37.6 hours to 37.5; consequently, this resulted in a reduction for the EU28 from 38.1 to 38 hours. At 35.6 hours, France remains the country with the shortest average collectively agreed working week in the EU. In some Member States – Bulgaria, Estonia, Hungary, Latvia, Lithuania, Poland, Romania and Slovenia – working time is not generally defined through collective bargaining. The ‘actual hours worked’ are the hours that individuals spend in work activities, including production activities, ancillary activities, short breaks, and education and training necessary for successfully carrying out the job tasks. In the EU, full-time employees in the UK report the longest usual weekly working hours in their main jobs in 2016 – 42.3 hours, 0.1 hours less than in 2014 and 2015. They are followed by employees in Cyprus (41.7 hours), Austria (41.4 hours), Greece (41.2 hours), Poland and Portugal (41.1 hours). Employees in Denmark report the shortest weekly hours (37.8 hours). This is 4.5 hours less per week than their counterparts in the UK – the equivalent of more than five working weeks per year. The report also looks at working time across selected sectors, including chemicals, metalworking, banking, retail, and public administration. It finds that across all selected sectors, the NMS13 countries work significantly more hours compared to EU15. The report aims to provide a definitive sense of which EU workers work the most hours. It complements Eurofound’s database of wages, working time and collective disputes, which since 2000 has provided information about the systems in place that define working time as well as some of the main outcomes of these systems. In addition, the report updates and complements the report Working time developments in the 21st century, which covers data on a range of aspects of working time, including collectively agreed working hours between 2000 and 2014.